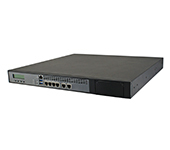 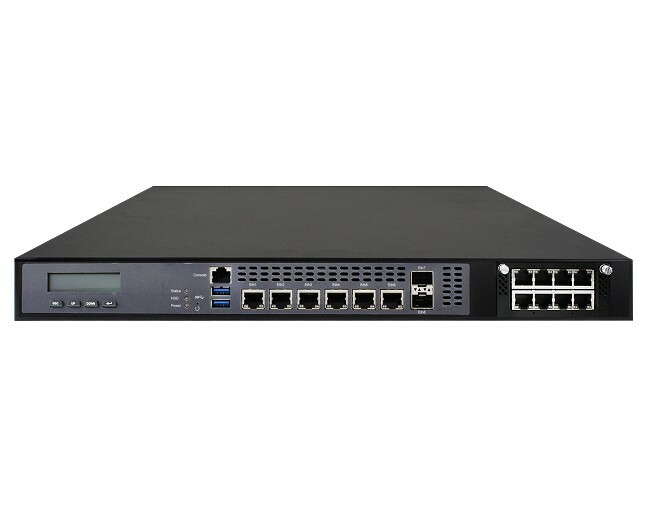 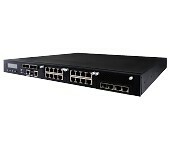 Designed to provide high scalability and performance for firewall, VPN, UTM, load balancing and network security applications in SMB and large enterprise environments, the FWA8708 comes in two versions: FWA8708-C powered by the Intel® C246 and FWA8708-H with the Intel H310 chipset. 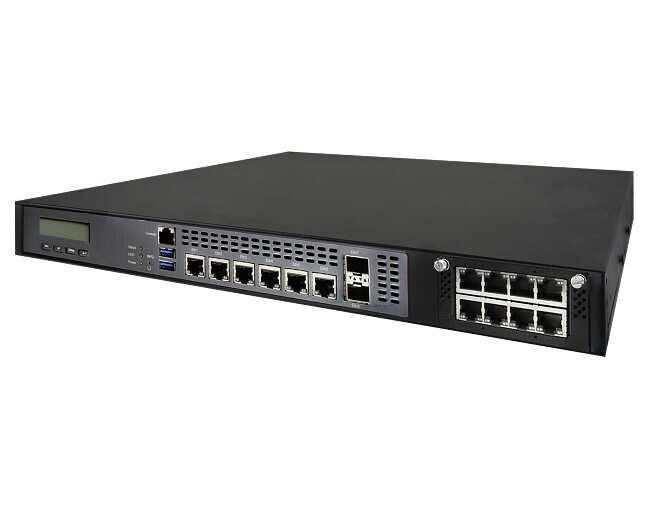 Standard configuration consists of 6x GbE ports and two SFP ports for hot-swappable input/output, featuring speeds of up to 1Gbps and long-distance transmission ranges, while the FWA8708-C has four DDR4-2666 modules to support up to 64GB of system memory and onboard 6x Intel® i210 and 2x i210S Ethernet controllers with 8 GbE ports and optional IBN cards (IBASE proprietary network interface card) to support up to 8 additional GbE ports; and the FWA8708-H fits up to 32GB of RAM and is equipped with 6x i211AT controllers combined with six Gigabit Ethernet ports. 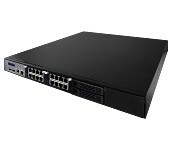 Both models are significantly flexible and easily upgradable, allowing implementation of third-party software in SDN, SD-WAN, NFV and VNF architecture and technologies. 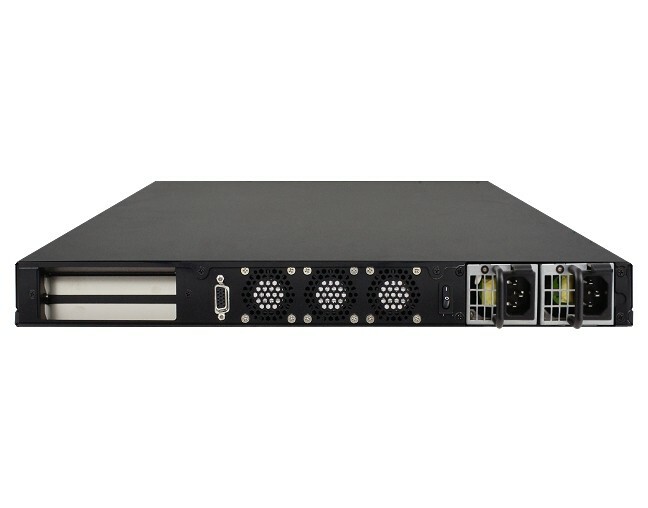 The FWA8708 also delivers rich I/O connectivity and expansion with two PCIe and a Mini PCIe slot for high density PCIe payloads and an M.2 expansion slot to interface with SATA 3.0 and PCIe x4 bus for high data throughput. 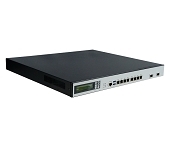 Other connectors include two USB 3.0, VGA via headers, and an RJ45 serial console with LCM display for easy operation.